Viva Goa, Goan Indian Restaurant, Fossgate, York. 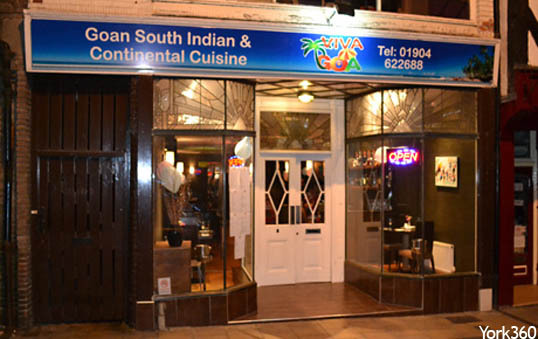 Viva Goa is York's 1st Goan Style Indian Restaurant. With traditional Goan chefs and staff, we will try and give you the most traditional goan food in a relaxing atmosphere for all the family to enjoy.